The human brain seems uniquely suited to lists, or perhaps it’s a cultural acquisition. Either way, we find ourselves in a society where checklists are useful. Whether it be due to procrastination or forgetfulness, these organizational tools can help us to get things done that we might otherwise not get around to. With that in mind, it seems reasonable to assemble a checklist for taking care of our teeth. But before we get started, make sure that you’ve scheduled your next Tulsa teeth cleaning appointment. First on the checklist needs to be our daily at-home maintenance. This is where that all-important brushing and flossing come in. Make sure that you are brushing your teeth twice a day for two minutes each time and flossing once a day between each tooth. This routine plays the most significant role in your oral hygiene. For this to work, of course, you’re going to need a quality toothbrush, some floss, and some toothpaste—preferably with fluoride as this is the best-known ingredient for maintaining good oral hygiene. The second piece of the checklist can deal with actual dental appointments instead of your daily routine. Write the dates of the last attended dental cleaning for each person in your family and then write down the date for six months out. These later dates are when everyone needs to go in for their next cleaning. A twice-yearly Tulsa teeth cleaning is the most critical part of your oral hygiene maintenance, next to your daily at-home routine. There are build-ups of bacteria that occur and can only be removed by the tools and expertise of a dentist, even when we brush and floss daily. Specifically, plaque and tartar are the problems we can’t tackle alone. 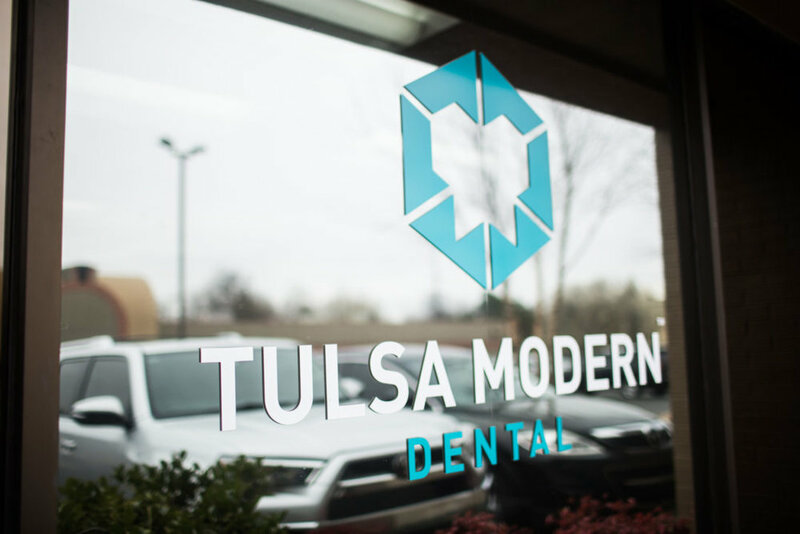 When you go in for your Tulsa teeth cleaning, the dentist will make sure to remove all the plaque and tartar buildup in your mouth as well as polishing your teeth. It’s something of a bonus that getting your teeth cleaned is also one of the best ways to whiten them. And that’s really it. For an idea of how very approachable the task of oral hygiene is, here is that checklist in an actual list format. Brush twice a day for two minutes each time with a fluoride-containing toothpaste. Floss once a day between each tooth. Get a dental cleaning every six months. As you can see, taking care of your teeth really isn’t that complicated, although we may have been raised to be intimidated by the process nonetheless. What’s important to remember is how very short this list is. Every time the idea of dental visits or daily oral hygiene starts to feel overwhelming, just remember this list. Sure, some of it has to occur every single day, but only for a total of four to six minutes per day, depending on how long you take to floss. And yes, twice a year we really do need to go in for that Tulsa teeth cleaning, but that only adds up to a few hours a year. When you think about it like this, it makes it easier to see just how very doable it is to maintain good oral hygiene. So what are you waiting for? Schedule a Tulsa teeth cleaning appointment today!